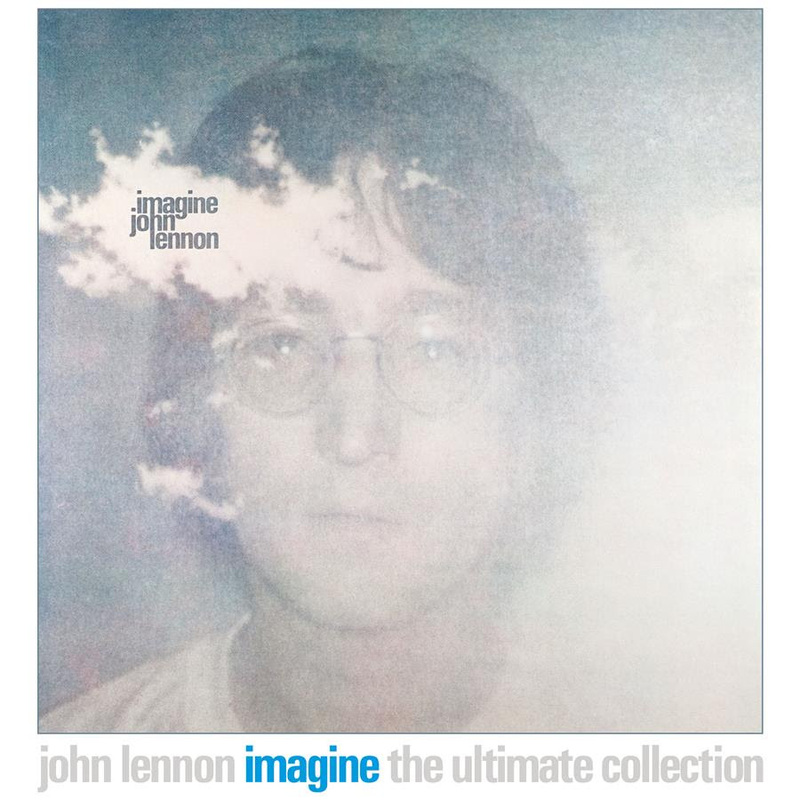 Join us for a special 20 20 Retro Countdown on October 5th to celebrate the release of "John Lennon's Imagine - The Ultimate Collection". The legendary singer songwriter's brilliant solo album honoured with a 6 disc box set with brand new remastered tracks, outtakes, audio documentary and more. Here's your chance to win the ultimate collection.